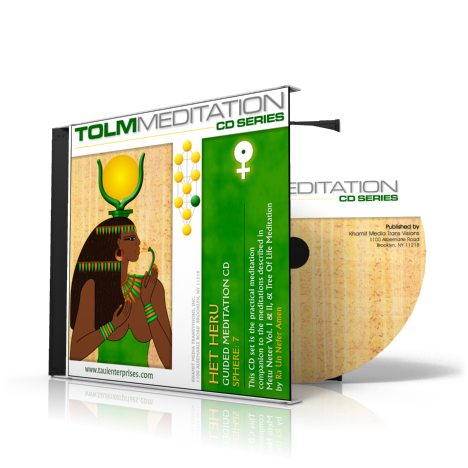 Het Heru, is the center of man's imagination. 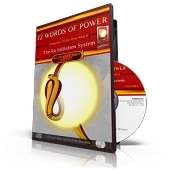 It is one of the three faculties through which our behavior can be reprogrammed at will. There is no need to remain a slave to habits and negative behavior that bring pain and suffering into our lives. 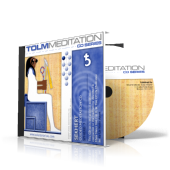 This guided meditation will strengthen you imaginative faculty and guide you to its positive and healthy use. It will also help to nourish your creativity, and romantic expression.